So what sort of link u're talking abt?? Deep links or normal link on website pages??? Included with my Galaxy Note5 was a small stainless pin with oval shaped head, what is it ? 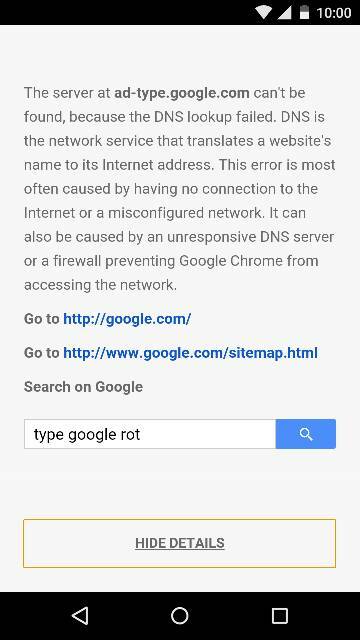 Can't reach Google at the moment when trying to send texts with Google Now, how can I fix this?